Technology | What The BIEC? I Live in the Future and So Can YOU! 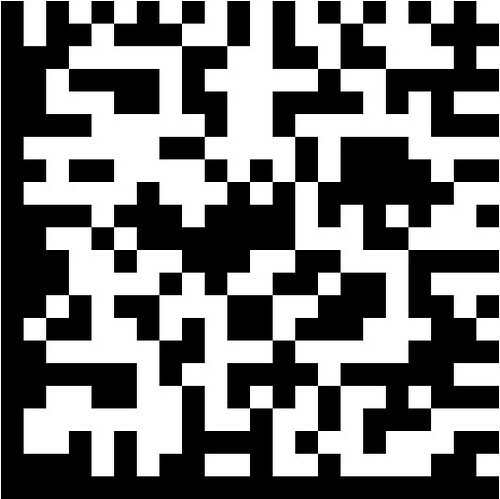 Well, by downloading the new barcode scanner app you can in ‘real time’ follow all of the new articles that have been written since this book was published. In a real way you can keep up with the latest stuff that is going. Just choose which chapters you want to follow up on and you’re ready. One of the key points of the book is what Bilton calls “Me Economics” — which implies that consumers will increasingly seek out products and services that have personal relevance and which provide highly engaging personal experiences. In other words, customization and personalization will win out over broad-based media, and businesses will have to adapt to this in order to be successful. I thought it was worth reading and interesting to see what those who are 2 years ahead of us are doing.